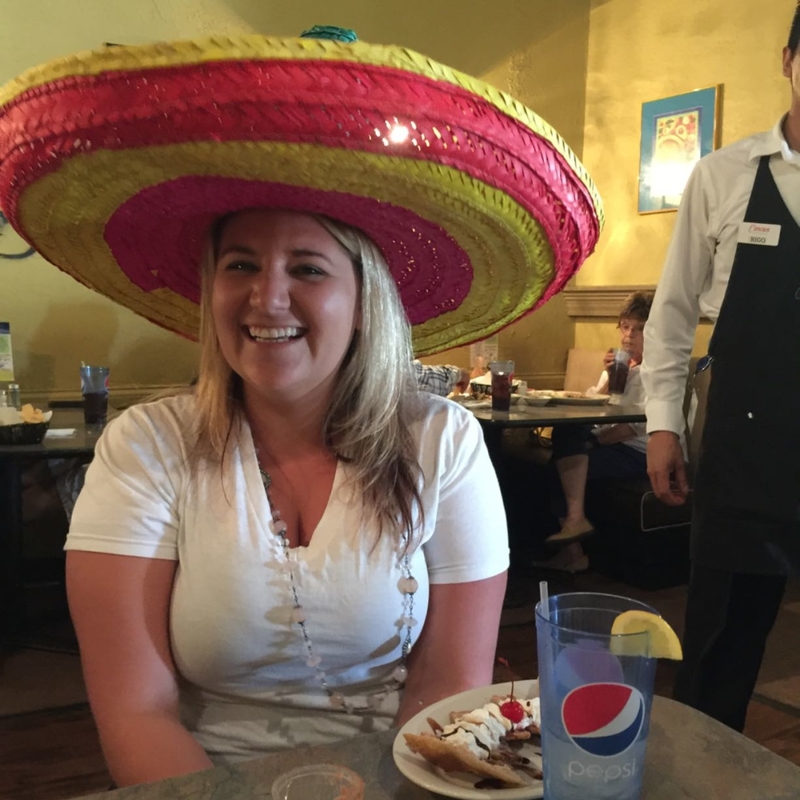 Our awesome office manager that many of you visit with for all of your questions turned the big 30! We had a fun lunch with her and appreciate all she does for TNT. 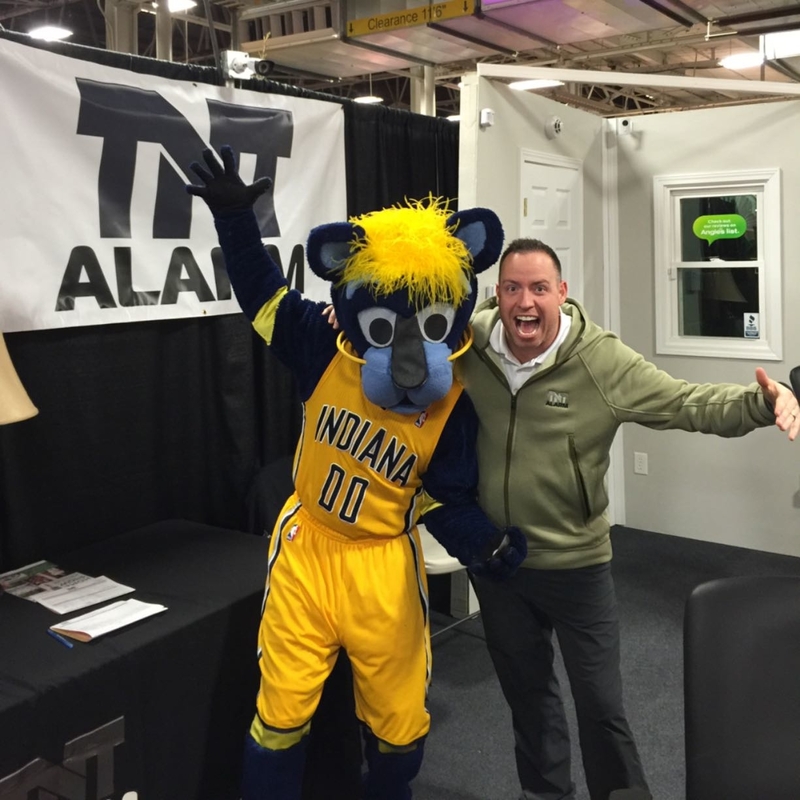 Hanging out with Boomer at the home show. Come say hi! 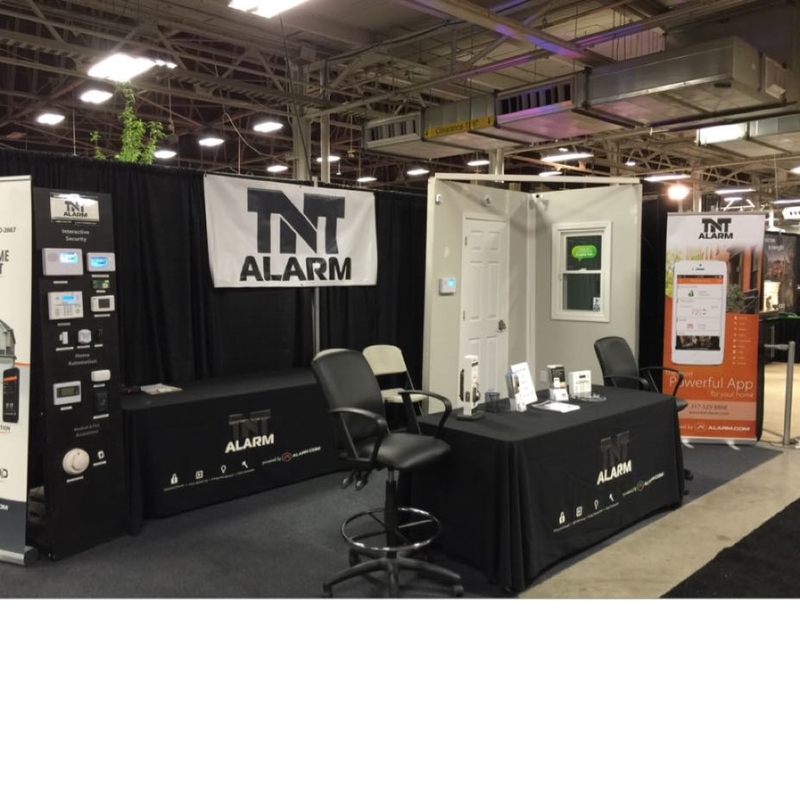 TNT is at the Indy Home Show. We are just on the North side of the home that was built. Come say hi! The Office girls are out on their first home show. 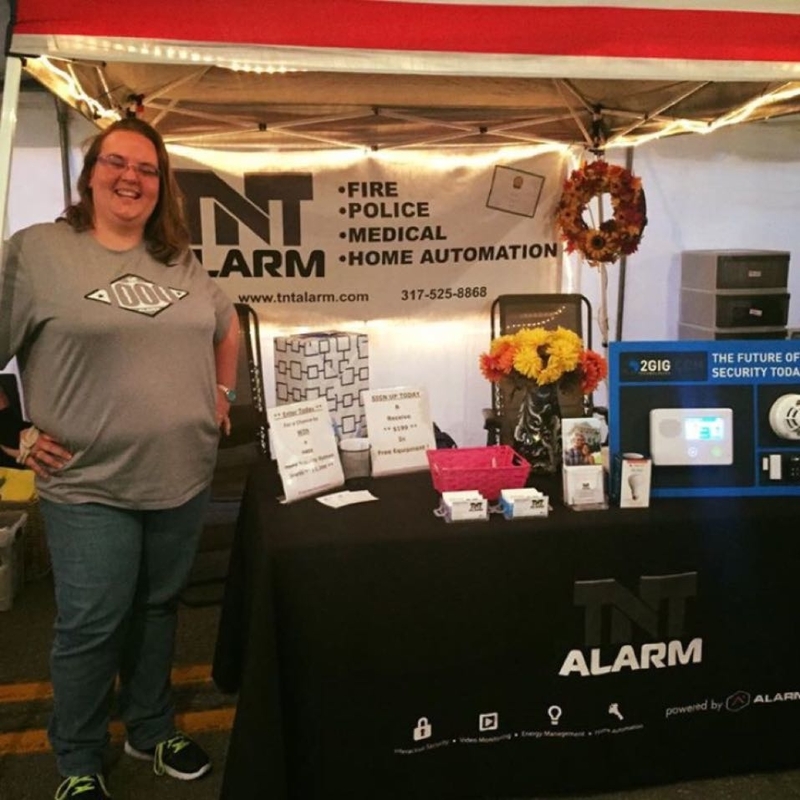 They are at the Tipton County Fair this weekend a and had a lot of success yesterday. It's free to get into the fair, and a lot of fun when you get there. 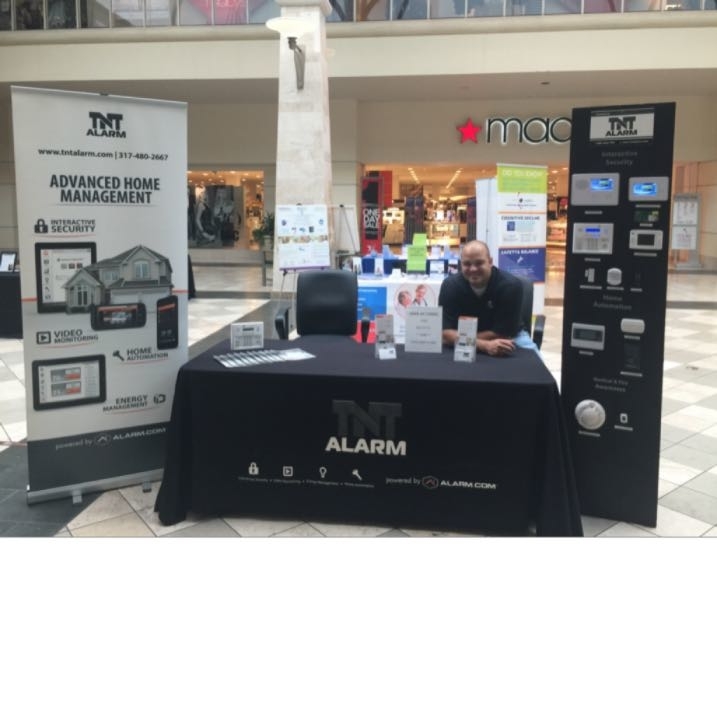 TNT Alarm is at the Castleton Square Mall this weekend in Indianapolis. Come say hi if you are in the area!